We are absolutely thrilled to announce The Lake Prize, which will offer annual awards for fiction and poetry that best represents the Midwest. The prize, starting this year, seeks to reward those who see the beauty of the region, whether that be quiet forests, gutted industrial wastelands, small towns or vibrant urban neighborhoods. We believe the Midwest is filled with immense literary talent, and the intent of The Lake Prize is to illuminate the best stories and writers we have to offer. 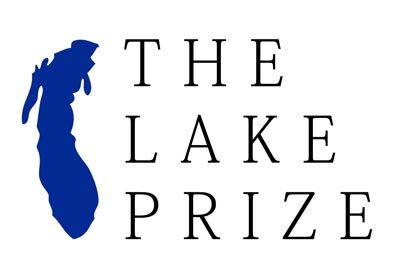 Submissions for the 2014 Lake Prize will open on July 1. Entries will be a flat rate of $5—only one entry per person. One winner will be selected for each category, and they will receive $500 and publication in Issue 16 (Winter 2015). Two runners-up will be selected for both categories, and they will each receive $100 and publication in Issue 16 (Winter 2015). For additional details, plus all guidelines, please visit the official Lake Prize page. Lake Prize 2015 submissions are open!